We design our educational trips in such a way that students get exposure to places they might not otherwise visit. 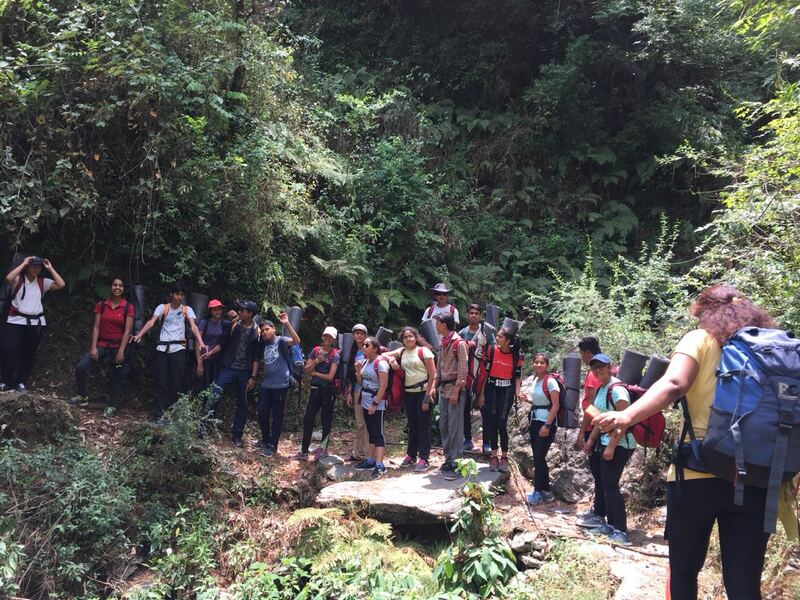 We organize trips for the students to spend several hours or days outside the school. These experiences allow students to apply their lessons to the real world. 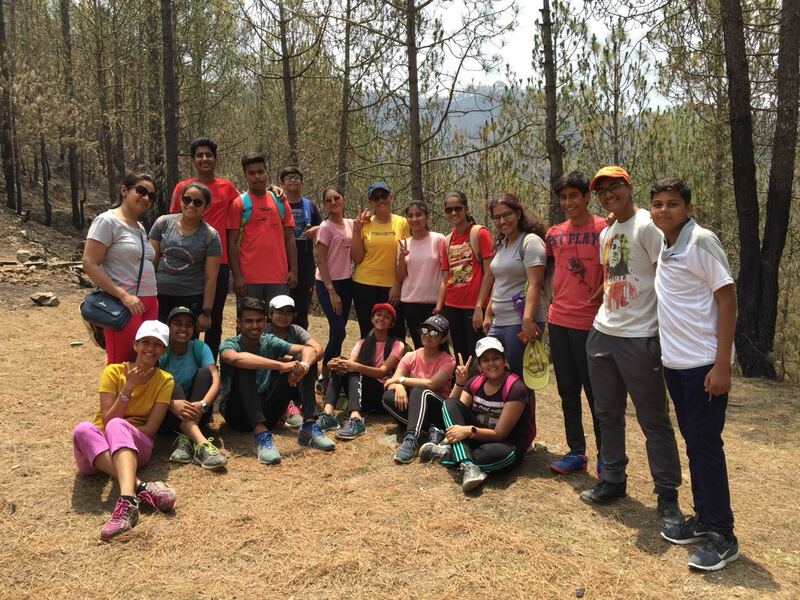 These trips tend to be the most memorable moments of a student's career. Another great advantage of these trips includes giving students the chance to build closure bonds with their classmates. Being class 12th students, they all knew our school life would soon be coming to an end. 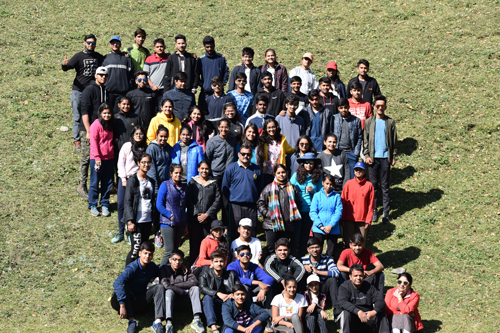 Thus, we wanted some excitement so we all decided to enjoy the last adventure trip arranged by the school with new hopes. As it is rightly said, “You will never know the value of a moment until it becomes a memory”. I don't know about others but for me this trip has left an indelible imprint on my mind screen. 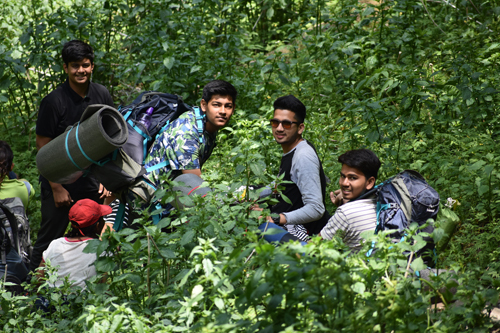 Everything from adventures like river crossing, streamlining, trekking, experiences of pitching tents and feeling that we had after eating Maggie are just unforgettable. By the time, we reached our final destination a new bond of friendship was established because of the hours we spent together from the base camp to the star gazing world at the top of the mountain. All these moments have contributed towards the memories which I don't think, anyone of us would ever forget. This trip might not have met with all of our expectations but we did have a perfect time. We not only learnt how to climb a mountain or the rules of surviving in harsh conditions but also how to pack rug sacks and enjoy the life as it unfolds itself in an alien environment. 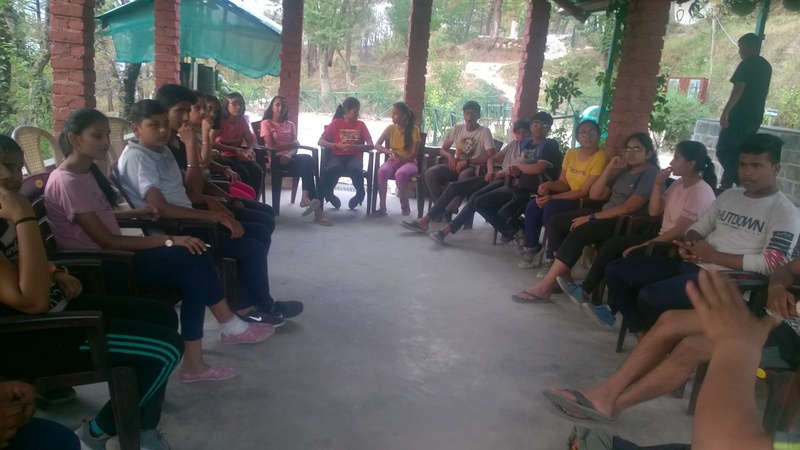 An excited batch of 18 students of class X went to experience their trip to Junga from 30th May to 3rd June. 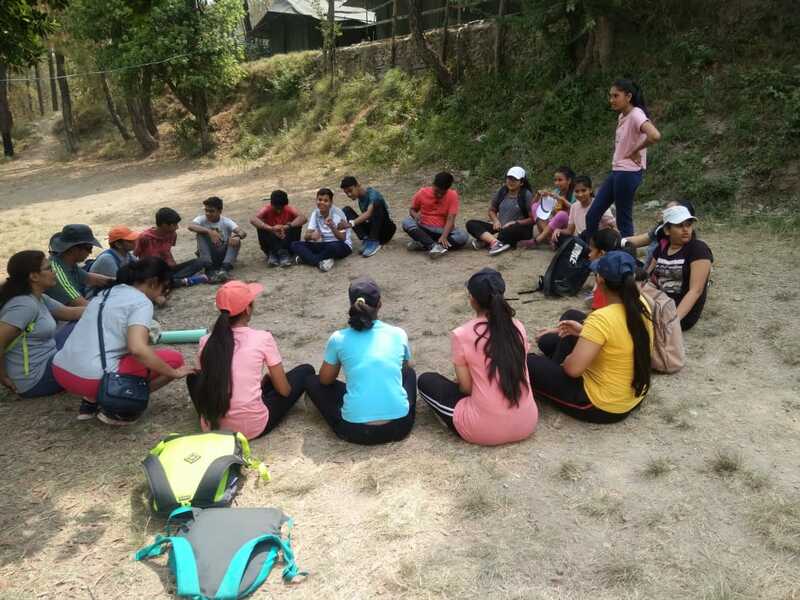 Junga, located at the scenic village Maheshu in Shimla district, had a camp site settled in picturesque mountains of Himachal, in the lap of Mother Nature. 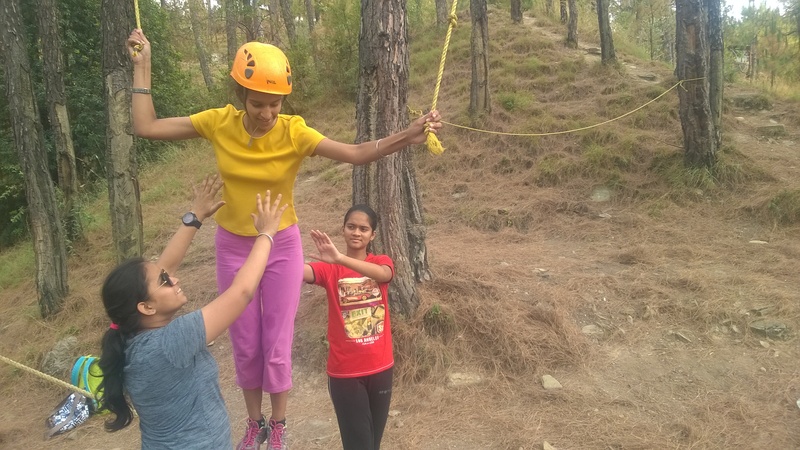 On this very recent trip to Junga, we did a number of new activities like climbing the friendship ladder, trust fall, multi vines, tarzan swing etc. During the course of night out and trekking, we navigated the whole way on our own with the help of a map and other navigation tools. 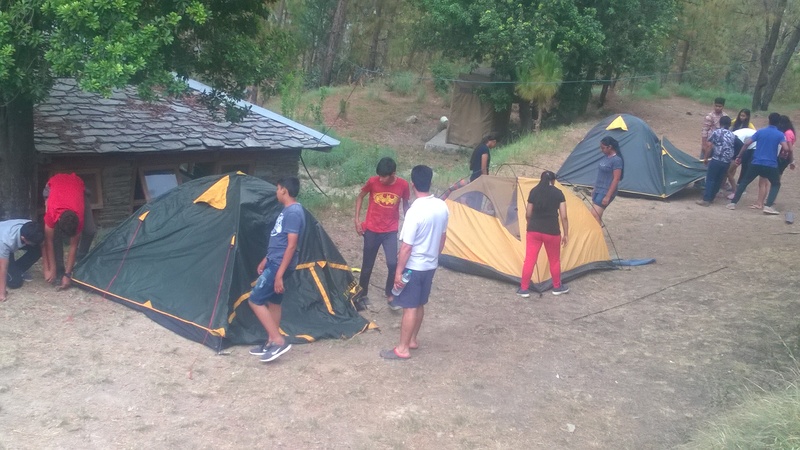 The whole trek and night out camping was based on team work and unity. 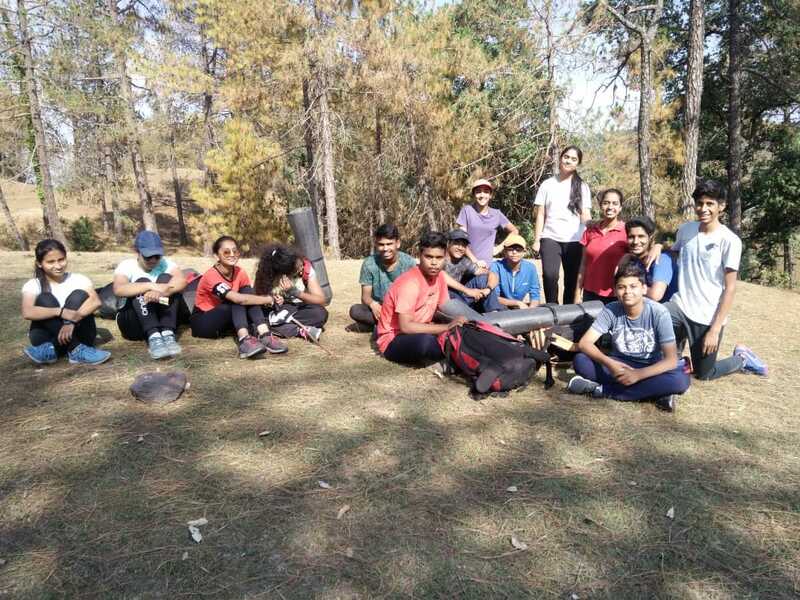 We had to collect wood, build fire, cook dinner, pitch our tents and do all the work on our own after a very tiring trek. But when everything was done and ready, we could not be happier! We talked, we sang, we danced, we also listened to our instructors' scary experiences which gave our friends some ideas to prank with us. We had such amazing days there! 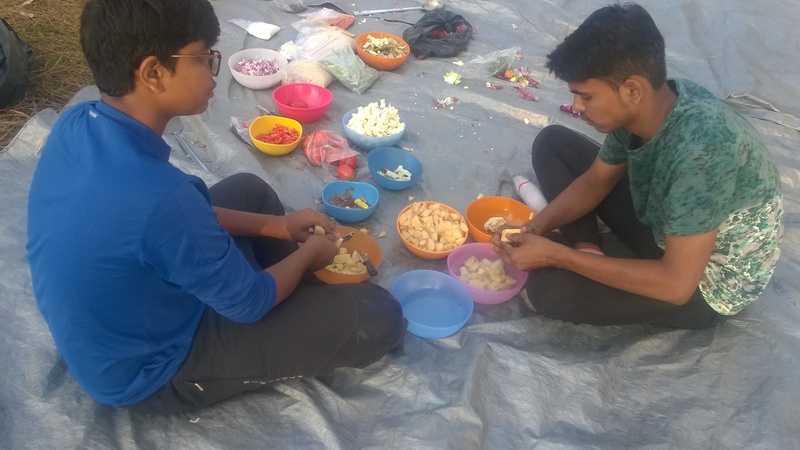 The baithak fun activities (club fun), the DJ night, the rain dance, the shopping, the visit to the Cail palace, the late night sneak out talks and then the obviously fun journey rides, created cherishable memories ! The journey left us speechless and then we turned into storytellers!